Update: McAfee now claims that he in fact edited the phone’s metadata to throw folks off the scent. More here. However, they appear to have made a key error. In the photo in their post announcing that they shadowing McAfee, they appear to have left exif data in the image. 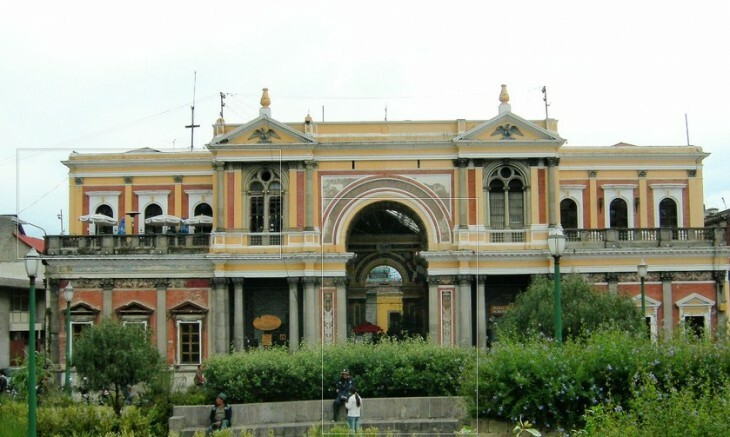 That allowed it to be pinpointed to a location in Guatemala. The mistake was uncovered by @SimpleNomad, and caught our attention via a share from @NullThreat. For the full page of information, head here. I can’t say that McAfee is at that spot in Guatemala right now, but as Vice claims to have been with him for just four days, he most certainly has been there quite recently. If you are looking for the man, it appears that you now have an exceptional starting point for your continuing investigation. And, if you are McAfee, you probably want to make yourself scarce. Hope you enjoyed Guatemala. In other news, McAfee’s own website reported him as possibly captured a few days past. That wasn’t the case, it turns out. The story surrounding McAfee continues to increase in oddity. For example, McAfee now claims that he sent a body double bearing a North Korean passport in his name to cause a ruckus in Mexico, “but due to indifference on the part of authorities was evicted from the jail and was unable to serve his intended purpose in our exit plan. He is now safely out of Mexico.” McAfee does claim to have made it out of Belize, which the above photo confirms.